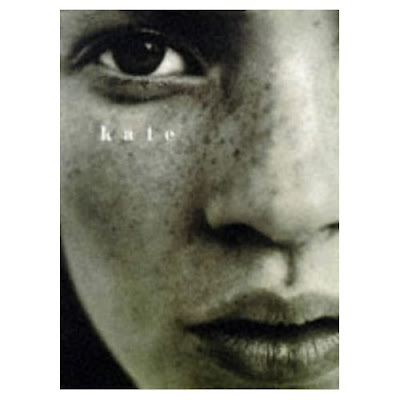 More thrift finds this week and as a big fan of Kate Moss, I was pleased to pick up this Photo book by Kate Moss and Liz Tilberis, which has totally amazing stunning photos of Kate back in the 90s. I picked this up in my local Sue Ryder charity shop for only £2.95 and was pleasantly surprised to see them selling on Amazon of between £30 to £100, depending on condition!! Wishing you all a fabulous weekend and heres to more of the lovely sunshine that we've been having in the UK and for all of you wherever you are, I hope the weather is lovely for you too!! That's a fabulous hat! I urgently need to get a new sun hat. 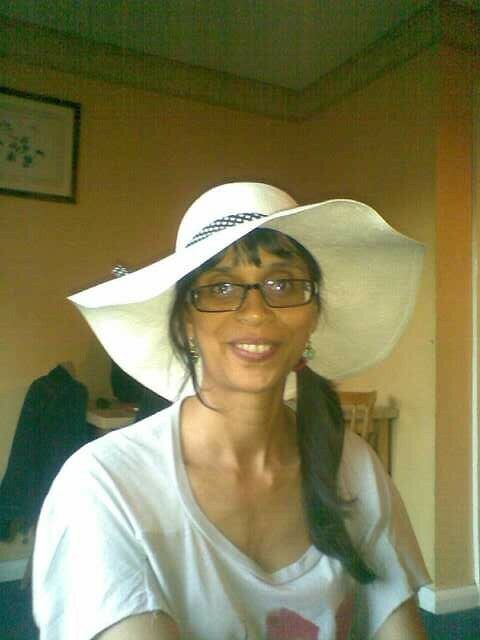 Love the white hat on you! Kate is a great style icon and she is usually looks amazing on fashion shots. Fabulous hat. Suits you perfectly. hang onto the book - it is out of print now and probably will be a collectors item which is why the prices on amazon are so high! You too hon! What fabulous weather we're having. You'll need that gorgeous hat. The Kate book is such a good find. I like your floppy hat - and the LDN t-shirt below. You look SO Kate-ish in the beautiful hat, Sharon. Our weather HAS been lovely the last few days. I'm SO thankful. My dear I just LOVE your hat!!!! And you look so great with it!!! I guess I need one alike. Loving that hat! I have far too many hats of this shape! I don't think I am going to be able to make the vintage fair again- have still got stacks of school work to do before Monday, plus my little sister has an architecture exhibition that I am going to have to miss for that same reason. DO keep telling us when they are though, I can't wait to come down and have a look! Good luck with it! I know you like Kate Moss a lot - so I know this really made you happy. That hat looks like a smart accessory to take along on vacation..
Love to find a bargain book! And the hat is gorgeous. Big hats are very glam! I only got a Panama last year because SJP had one on in the first film! Love your hat - I've been wearing a similar one all week. Floppy hats rule!